Jalen Ramsey, the first pick for the Jacksonville Jaguars and the fifth-overall selection in the 2016 NFL Draft, will soon be back on the field. After a minor core injury and the following surgery, the cornerback should be on the field for the third preseason game. In the middle of June, Ramsey had successful surgery on a core muscle and has been out since then. He announced the successful surgery in the tweet below. The Jaguars plan to have their dynamic playmaker back on defense for the third and most important preseason game. According to the team website, coach Doug Marone confirmed the report on Ramsey with the following statement. Ramsey had a standout rookie year. According to Pro Football Reference, he had two interceptions with one returned 35 yards for a touchdown. He returned the other for 30 yards. Ramsey was credited with 14 passed defended and a forced fumble. He also had a total of 65 tackles, 55 solo. 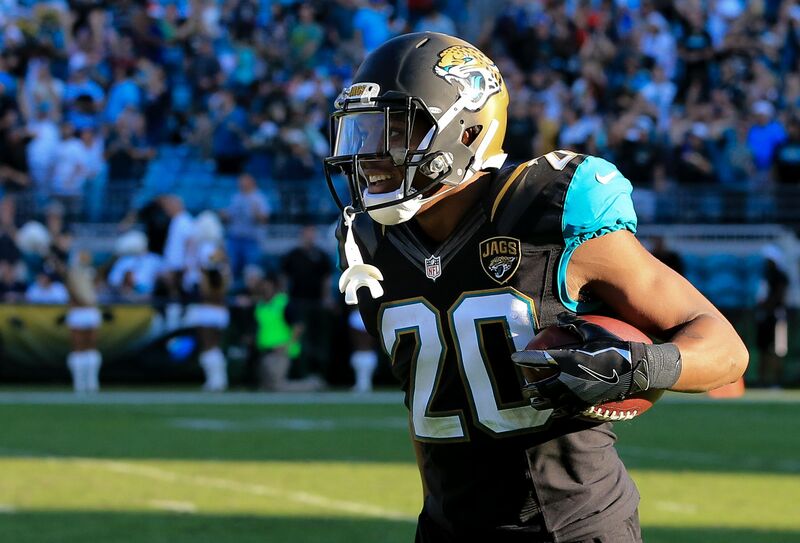 The Jaguars saw their rookie be named to the NFL All-Rookie Team. He also started all 16 games for the team, and with him being activated off of the PUP list, they likely expect him to repeat his performance. With Ramsey returning, the Jaguars can hopefully get back to a sense of normalcy after a crazy training camp. Between the rumors of starting quarterback Black Bortles getting cut before the season and left tackle Branden Albert’s retirement fake-out, they could use it.